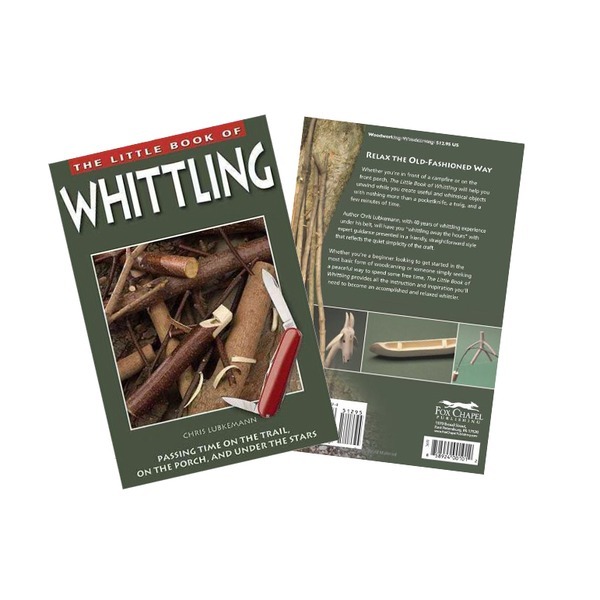 The Little Book of Whittling is an invaluable source of carving information that will provide you with no end of fresh ideas - a real winner when planning your next teaching sessions! 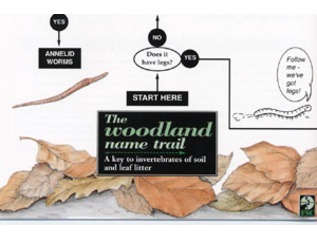 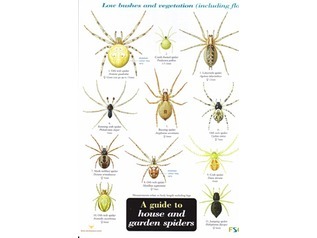 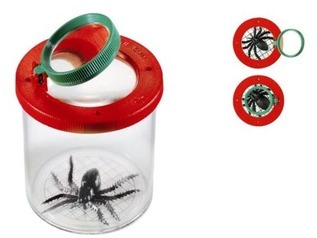 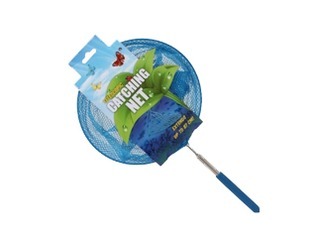 The book features easy to follow and understand instructions. 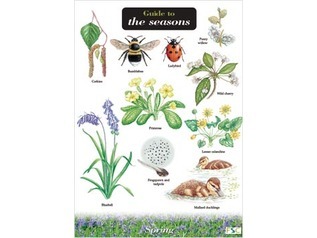 "Relax the old-fashioned way - Whether you're in front of a campfire or on the front porch, The Little Book of Whittling will help you unwind while you create useful and whimsical objects with nothing more than a pocketknife, a twig and a few minutes of time. 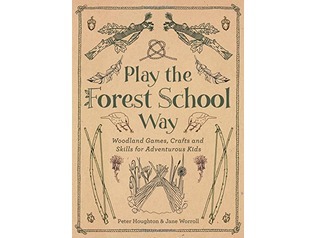 Author Chris Lubkemann, with 40 years of whittling experience under his belt, will have you 'whittling away the hours' with expert guidance presented in a friendly, straightforward style that reflects the quiet simplicity of the craft. 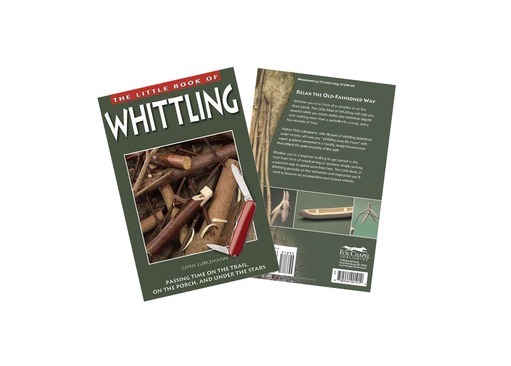 Whether you're a beginner looking to get started in the most basic form of woodcarving or someone simply seeking a peaceful way to spend some free time, The Little Book of Whittling provides all the instruction and inspiration you'll need to become an accomplished and relaxed whittler."